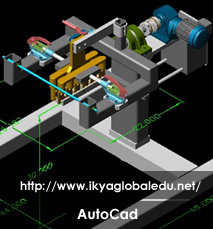 AutoCAD is a computer-aided design software program used in many industries, including architecture, machine engineering, construction and interior design. 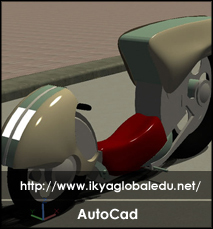 AutoCAD allows the user to create 2D and 3D drawings using visualization and technical documentation. This software program increases productivity in manufacturing and design. Thus the best job opportunity is open for Engineers with their core related field. Industry endorsed program with 100% job assistance.